About VISA Credit Card You have to obtain a Visa prepaid, credit or debit card through a bank, financial institution or retail outlet which offers this service. While obtaining a line of credit will require you to go through a review of your credit worthiness, a Visa prepaid card works exactly as a debit or credit card when you use it online. The benefit here is that many Visa prepaid cards are available at millions of retail outlets, they do not require a credit check, and you have the physical card in your hands as soon as you pay for it. 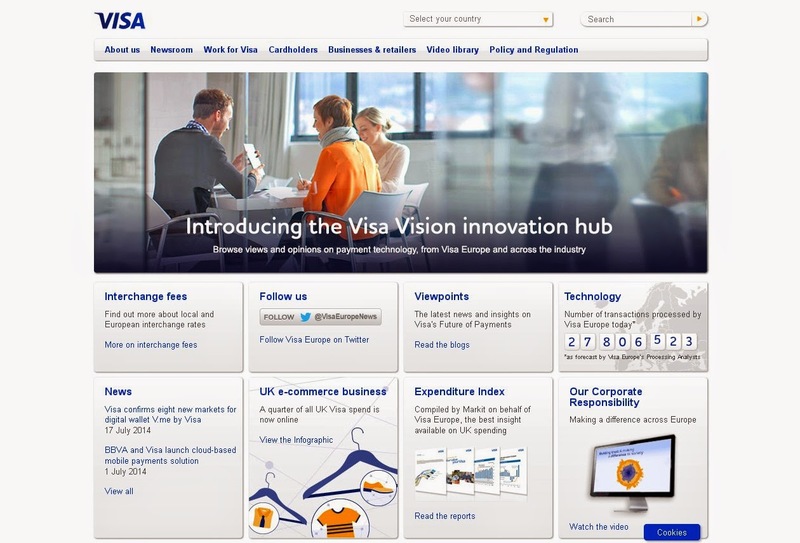 From the Visa website you can locate prepaid card retail outlets, as well as banks and financial institutions where you can apply for a Visa credit card. Transfer Fees Visa operates as a payment processor, moving between your bank and those on and off-line sites where you spend money. The way they make money is by charging processing fees on each transaction, and it is common to place a very small fee on your deposits when you use your Visa card at an online gambling destination. You can expect anywhere from a 0% to 2.5% fee when you make a deposit, and this could vary from one site to another. Security Visa is updating its PIN Security Program, simplifying and unifying PIN security compliance validation across all Visa Inc. regions.